The OYC adult sailing program is an OYC sailing instruction program for adults new to sailing or needing a refresher. 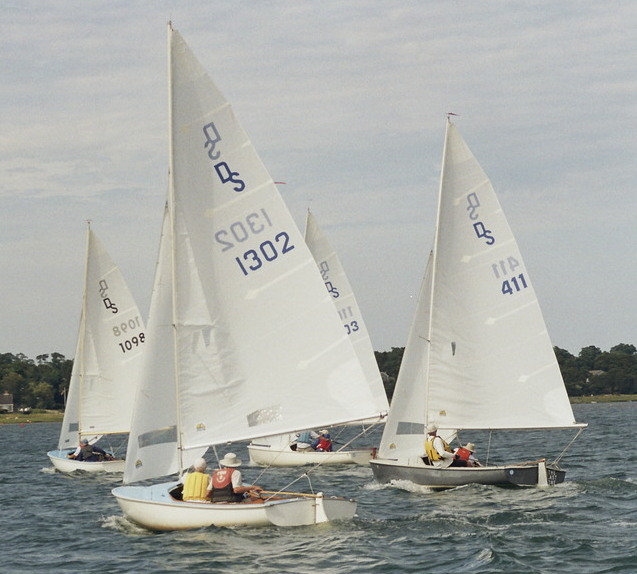 The OYC adult sailing program is run independently of OYC's Daysailer Fleet 15 (the OYC members that race Daysailer class boats, mostly on Sundays). Starting in 2015 Fleet 15 members have volunteered to serve as mentors for adult sailing program sailors during the on-the-water part of the program. A Fleet 15 volunteer will join new sailors and provide instruction from within the same cockpit and provide assistance as needed. Once proficient sailors have the option to sail on their own or take on a mentor to improve their sailing if a mentor is available. The adult sailing program instruction is available only to OYC members and is free to OYC members. Please contact Steve Downs if interested. The adult sailing program uses the book Learn Sailing Right from US Sailing. This book is available at a discount from OYC. The schedule below was provided by Steve Downs. The schedule may change as the season progresses. 9:00 AM – Done Work Party #5 - De-rig, clean, move & store boats for winter. Sunday is a rain date. 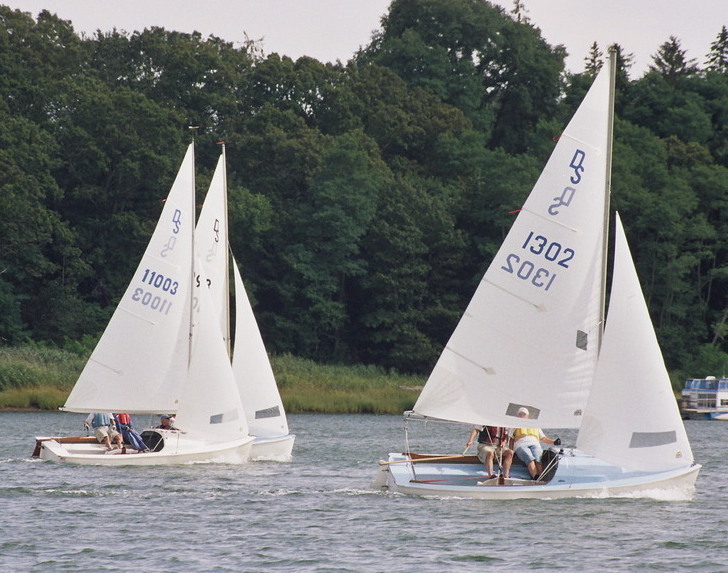 Many OYC members take advantage of the Adult Sailing Program, some new to sailing, others taking the course as a refresher or repeating the on the water program to improve their skills. Approximately 30 people participated in the OYC adult sailing program in the 2016 and 2017 seasons, about half attending all spring and summer. In the 2018 season we started with 52 sailors with some 20-25 attending the program all spring and summer. We look forward to another well attended season. A more complete calendar of OYC activities can be found on the OYC Calendar web page (accessible to OYC members only).